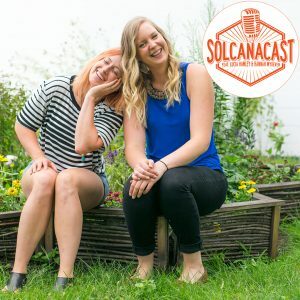 This week on Solcanacast Hannah and Lucia interview Filiberto Nolasco-Gomez for our very special episode after our Racial Justice training the happened the night before at Solcana Fitness in Minneapolis. The training was provided by AORTA. In this week’s episode Filiberto, Hannah and Lucia all come together to provide space for dialogue regarding racial justice, equity in fitness and wellness spaces and access to health. Tune in and give us your thoughts, you can always reach us @solcanapodcast on Twitter and let us know what’s going on in your world. That’s the challenge for this week! Or, for our lives.